Senior dental care is a specialized service that we offer. 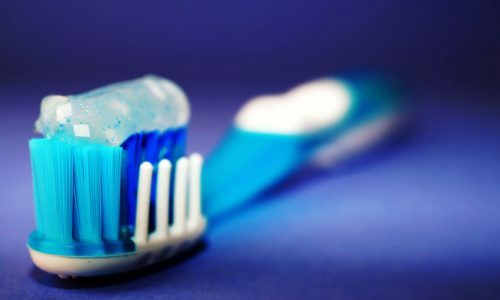 While it’s important to care for your teeth at any age, it can become increasingly difficult for the elderly to take proper care of their teeth and oral health. Aging can lead to dental problems that a patient may not have experienced during childhood or adulthood. Basic hygiene, for example, is of paramount importance for senior citizens as it is easier for plaque to accumulate. Make sure to brush your teeth twice a day and floss at least once a day. After a thorough cleaning, we can provide fluoride application. Because of recession, seniors have much more root exposed. The roots are much more prone to decay and sensitivity. The many medications seniors often take causes dry mouth and worsen the decay. Dentures are another issue that senior citizens often must deal with. Making sure that they are well-fitted and kept clean is necessary. Regular dental visits can ensure that a careful eye is kept on your dentures and oral health. Many elderly people also take chronic medication, which can have a negative impact on your dental health. An aging patient’s baseline health state can be complicated by co-morbid conditions such as diabetes, arthritis, heart disease, and hypertension. These conditions can lead to physiological change that may affect your teeth. Choose a dentist who is experienced in senior dental care to take your specific needs into consideration when developing a dental treatment plan for you. Other senior care dental services that we offer include specific treatments and counseling related to dry mouth care, root decay, nutritional counseling, and appliance fitting. Contact Dr. Ralph Bastian to find out more about our senior dental care services.